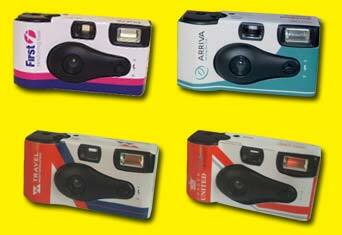 Current Clients include Arriva, DFDS Logistics, First Group, HM Government, Hertfordshire County Council, London General, London United Busways, National Express, Stagecoach and Travel West Midlands. 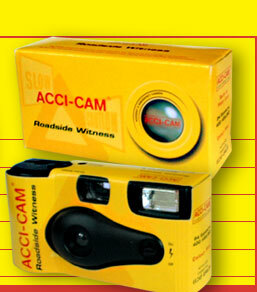 "Giving ACCI-CAM's to our drivers is one of our best initiatives. Their use helps establish liability, minimise spurious claims and provides excellent local evidence. 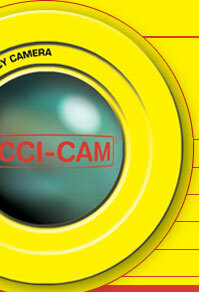 It is my opinion ACCI-CAM Accident & Emergency Cameras have added real value in our commitment to reducing claims costs." "DFDS Logistics operate a fleet of over 500 commercial vehicles and 1000 trailers within the UK travelling in excess of 40 million kilometers a year during which there is a constant risk of being involved in road traffic accidents. In a climate where insurance premiums are rising and personal injury claims are increasing we embarked on a traffic accident management programme including the provision of ACCI-CAM Accident & Emergency Cameras. ACCI-CAM's have played a great part in limiting the size of individual claims, giving our drivers more confidence and assisting our Insurers in accurately dealing with Third Party Claims"